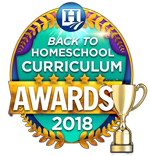 Apologia is the #1 publisher of creation-based science and Bible curriculum with more than 75 #1 awards from homeschool parents and media. 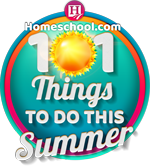 Apologia produces content that is written to the student in an engaging conversational style. The textbooks are academically sound, rigorous, and college-prep. Each one is also Christ-centered and creation-based and adheres to a biblical worldview. 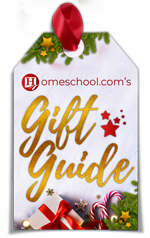 Apologia has curricula for all ages, and it is easy to implement. 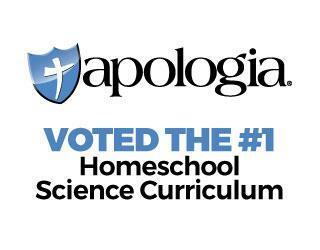 Apologia works great for teaching science to multiple ages at once, which is perfect for large homeschooling families. 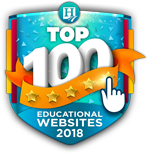 Apologia also has an online academy where students can take live and graded classes, as well as courses that they can work on at their own pace. The online academy is divided into four departments: science, mathematics, Christian worldview, and the department of language, literature, and government. Apologia has sample classes available for you to preview. We’ve always loved the book extras that Apologia makes available to homeschoolers who have purchased materials. The elementary level science was a perfect fit for all six of our children when they were young. The way the texts are written using conversational style made it very simple to teach even the most difficult science concepts.